The Queen bee is in charge of the bee colony. She is the one that has the babies. She has a longer life span than worker bees. The baby bees grow in a cell till they are strong. 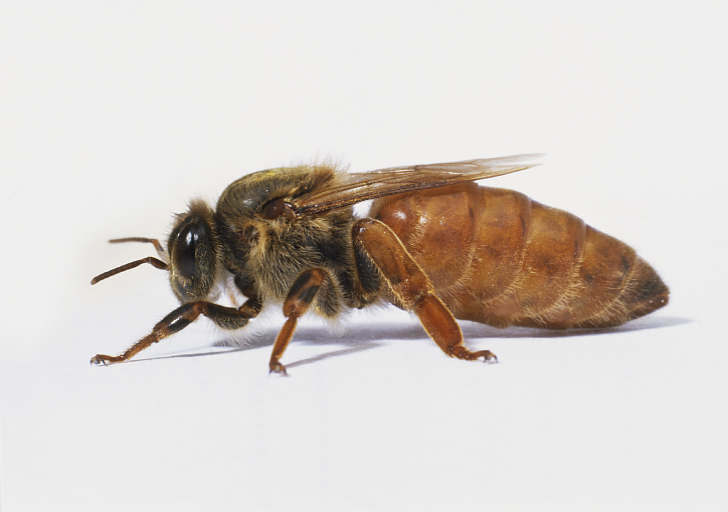 Bees only make around 1.12 teaspoons of honey in their life span. Honey is also bee vomit. Going flower to flower all day long.